In order to shoot lower scores, any golfer knows that it is necessary to have a good short game. From 100 yards in, your wedge has to leave a short birdie putt. The type of wedge and the degree of loft is a personal choice.The majority of PGA touring pros have a variety of clubs in their bags from different manufacturers, be they Nike drivers, Taylor Made irons or Callaway wedges. The rules of golf only permit 14 clubs in your bag, but the rules don't specify what clubs go into your bag, other than one putter. In 2015, PGA golfer Phil Mickelson, working with Roger Cleveland, chief designer of Callaway Clubs, came up with the idea of extending the grooves right across the face on a wedge. It was believed that hitting the ball off the toe would help with drawing and controlling the ball. The idea never caught on. 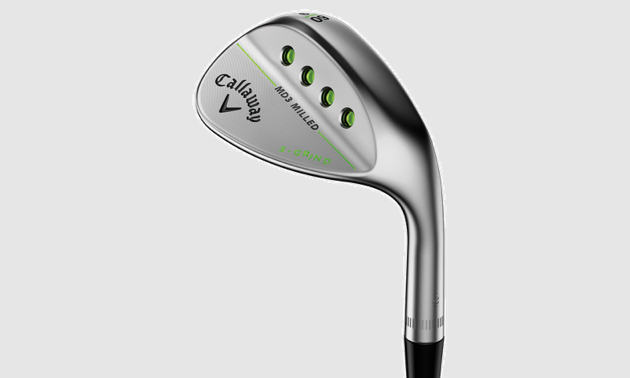 As a result, in 2016, it was time for Callaway to re-groove its wedges. Callaway has produced three new wedges that cover a variety of shots. To identify the clubs, Callaway used four distinctive green coloured round ports where weight was removed from the back. By removing weight, combined with a higher toe design, the centre of gravity in theory would be higher and produce more spin. To understand the technology behind the design would require the knowledge of an aerospace engineer, but in its simpliest form, Callaway states that ”the three grinds and three grooves gives you the versatility for every shot, course conditions and swing.” The term “grinds” refers to the shaping of the sole of the club, grinding it wider, flatter or sharper. The term “grooves” refers to the sharpening and depth of the grooves on the face, also called Progressive Groove Optimization (PGO), producing greater control and spin. Callaway even provides a tool on the company's web page to help you select the right club. In answering some basic questions, Callaway has determined that the best clubs for my game would be the 48-, 54- and 56-degree wedges. Each MD3 club is a little different, varies from 46 to 60 degrees and is tailored to specific shots. Pitching and Gap Wedge, 48 degrees, Milled Chrome, S Grind, 30V grooves, eight-degree bounce: Good for all variety of shots from 100 yards in. The club also comes in matte black colour and is good for recreational players. Bounce refers to what happens to a club when it hits the ground or sand. Approach Wedge, 54 degrees, Milled Chrome, C grind, 20V grooves, 10-degree bounce: Good for a wide variety of full shots, firm conditions and soft bunkers. Lob Wedge, 58 degrees, Mack Daddy PM, W Grind, 5V grooves, 13-degree bounce: Good for bunkers and maximum spin around greens. 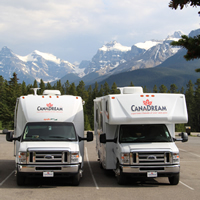 Used by touring pros. In testing the Black Milled Wedge, the steel shafted club had a nice balance, felt heavy and the ball seemed to come off the head very quickly with good height. The matted black and lime green trim made the club head appear larger. For US$130 you cannot go wrong with this club. As for those four distinctive green ports, be prepared to answer a lot of questions. 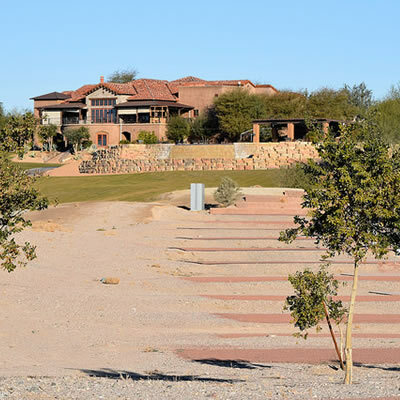 Trying to combine an established gated golf community with an RV Park becomes a headache for Cindy and Jerry Aldridge, owners of the Refuge Golf and Country Club in Arizona. 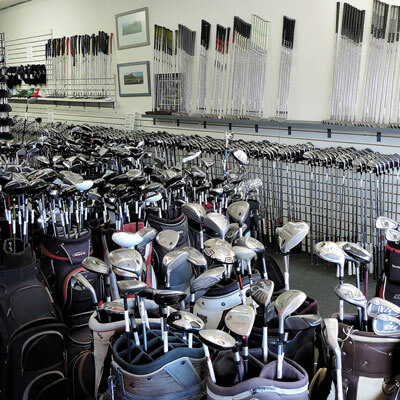 The Golf Exchange is advertised as a “used golf center,” but the store is a candy store for golfers wanting high-end or quality clubs.